Introducing your 2018 CCIJ1* gold medal team, Area V! Photo by Leslie Wylie. 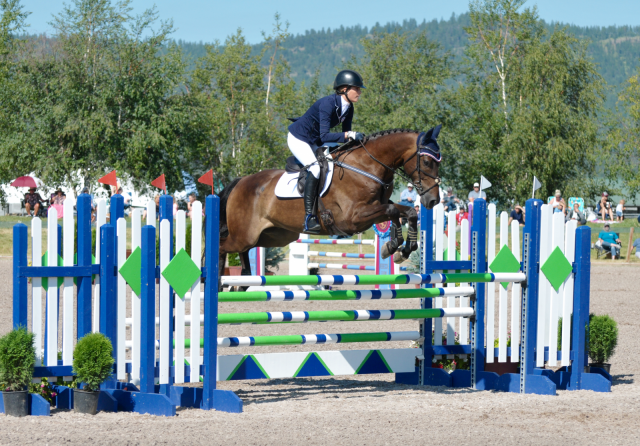 There was a single rail between the top three teams heading into CCIJ1* show jumping today here at the Adequan/FEI North American Youth Championships. Podium real estate was at a premium and up for grabs, but it was Area V that came up from behind to claim the top spot. 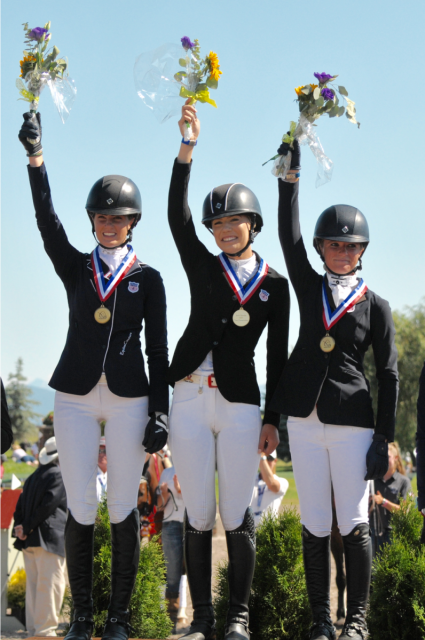 One by one, each of Area V’s three riders — McKinsey Wickman with Dassett Profile, Georgia Dillard with Galileo Wp, Georgia Phillips with Menue Rendevous — cantered into the ring and turned in a clear round inside the time. Other teams’ rails proved costly, and by the end of the division Area V had risen from bronze medal position to gold. 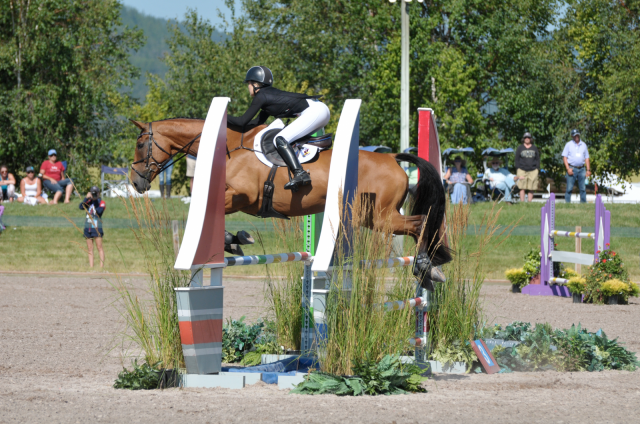 McKinsey Wickman & Dassett Profile, CCIJ1* individual gold. Photo by Leslie Wylie. Haley Carspecken & Center Stage, CCIJ1* individual silver. Photo by Leslie Wylie. Georgia Dillard & Galileo Wp, CCIJ1* individual bronze. Photo by Leslie Wylie. If anyone was struggling with nerves, Will admits, it was himself. 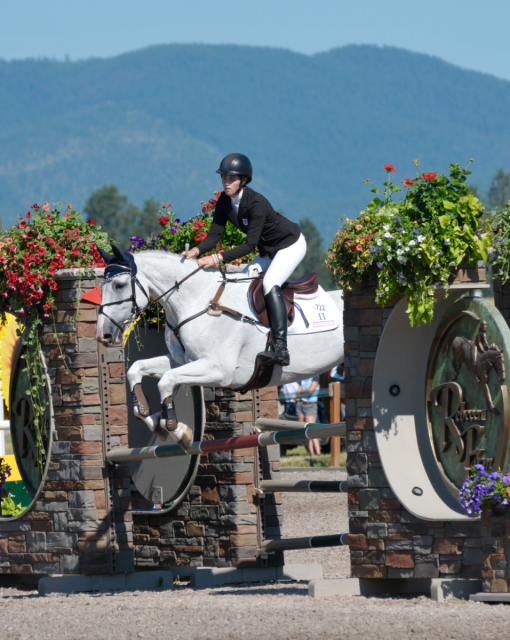 “I basically jumped three show jumping rounds myself today!,” he laughs. 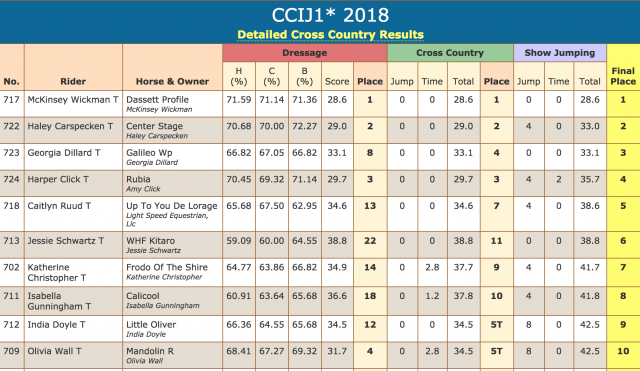 Well-done to all our 2018 NAYC CCIJ1* finishers!